The people of St Paul’s love God, St Paul’s Church and the local community and seek to serve all three. We will accept and welcome in all who want to be part of Gods kingdom, all who want to learn more. 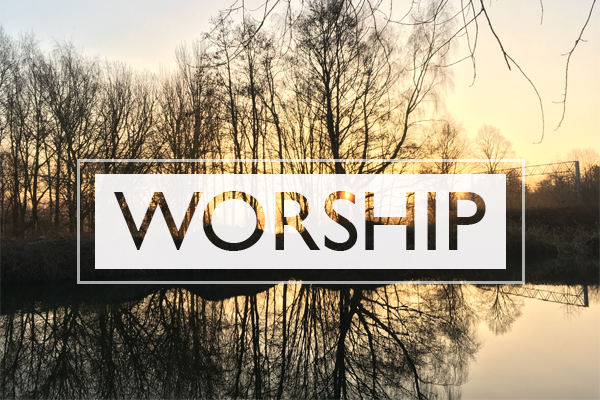 We will seek to be an inclusive God centred church which takes seriously Jesus’ command to ‘go out and make disciples of all people’ Our attitude will be one of prayerfulness and service, and we will do all that we can to share the treasure of the Gospel message with all people. We will seek to be an active presence in the community and serve it through local initiatives both in and outside the church. We will take seriously our duty to care for the world and its resources, seeking to maintain our presence in the community by careful use of our resources. We are part of the Chester Diocese and further information can be found on the Church of England website. St Paul’s Church, Sale takes its duty and obligation to protect all extremely seriously. We have adopted the national Church of England’s robust procedures and guidelines. You can find out more about the national policies and procedures at www.churchofengland.org/safeguarding. St Paul's is an attractive venue for a Church Wedding providing adequate car parking, a splendid interior and situated in the centre of Sale. 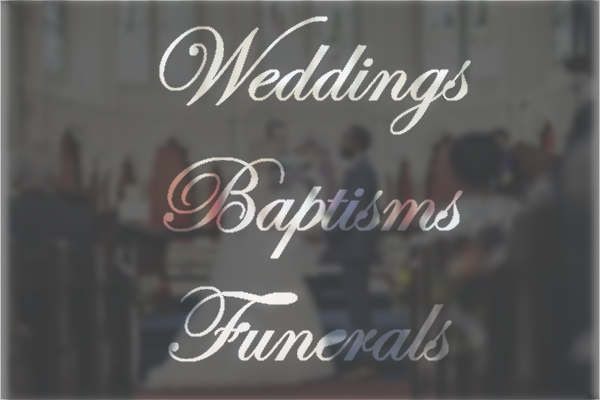 For a baptism St Paul's can arrange Baptisms either during the Sunday morning service or at a time to suit. To discuss further please click HERE. For more details of Weddings and Christenings at St Paul's please click HERE. 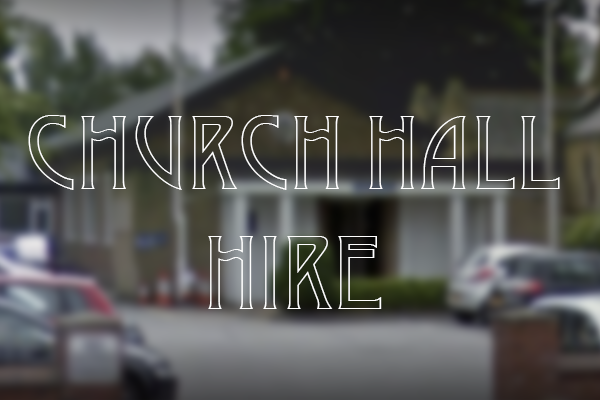 We also hire out our Church hall for regular businesses and groups as well as private functions. If you are interested in hiring the hall please click HERE to contact the representative.